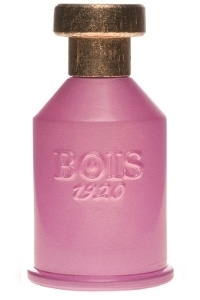 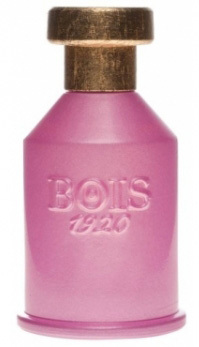 Bois 1920 Sensual Tuberose 9,043 руб. 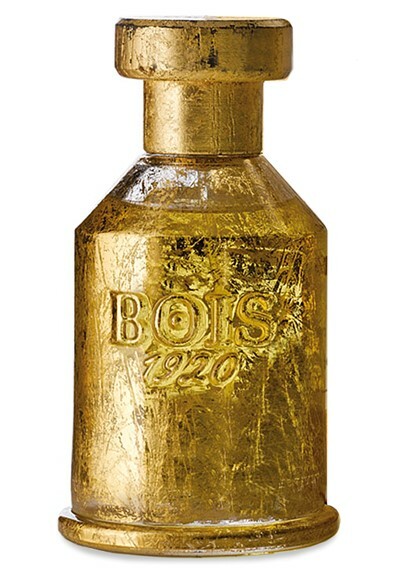 – 9,576 руб. 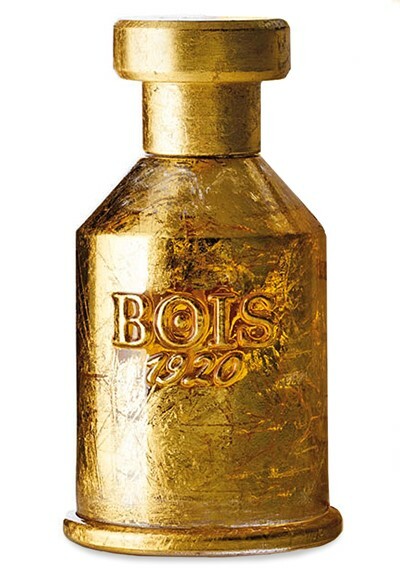 Bois 1920 Real Patchouly 15,959 руб.